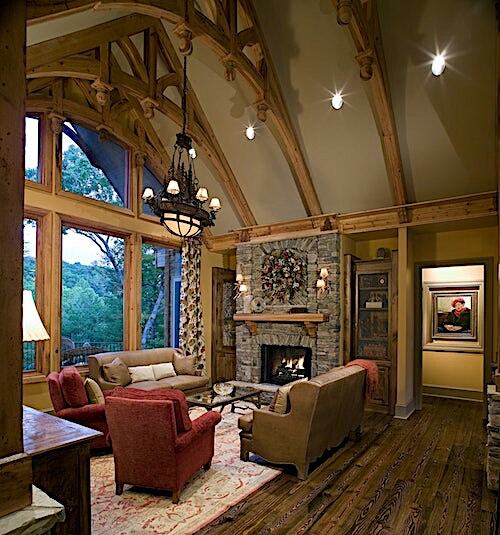 Home > Blogs > Fireplace Trends: Are Fireplaces in Houses Still Popular? Homes with fireplaces have always seemed to carry more charm than those without. They bring memories of childhood Christmases, hot chocolate and s’mores, and cozy winter evenings. The hearth was often called the heart of the home. It was the gathering spot for the family, the center of activities, and a necessity to life. 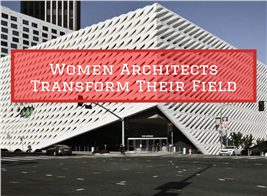 Without one, you wouldn’t be able to cook, bake, or survive the harsh winters. As we know, this isn’t the case today. In reality, what’s keeping the fireplace trend alive is the nostalgia for the charm and the comfort of the extra warmth provided. But even that is on the decline. To the dismay of some, even the nostalgia, warmth, and warm glow of a fireplace aren't enough to reverse the overall delcine in popularity of a fireplace in the home (photo: Hayden Scott on Unsplash). When we look at the basic statistics, we can see an obvious decline – both in the number of new homes with fireplaces and older homes sold with at least one fireplace. New homes in 1978: There were over 876,000 single-family homes built with fireplaces. 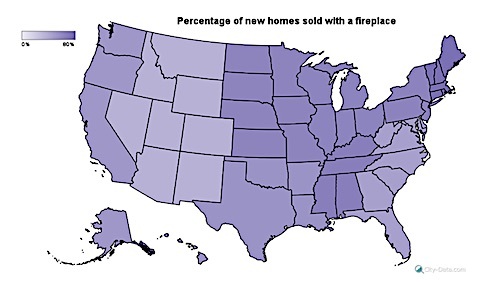 Sold homes in 1978: There were 536,000 single-family homes sold with at least one fireplace. New homes in 2017: There were 358,000 single-family homes built with a fireplace. Sold homes in 2017: There were 280,000 single-family homes sold with at least one fireplace in the home. While we see a general, though major, drop in the number of fireplaces in a home, the truth is more complicated than this. 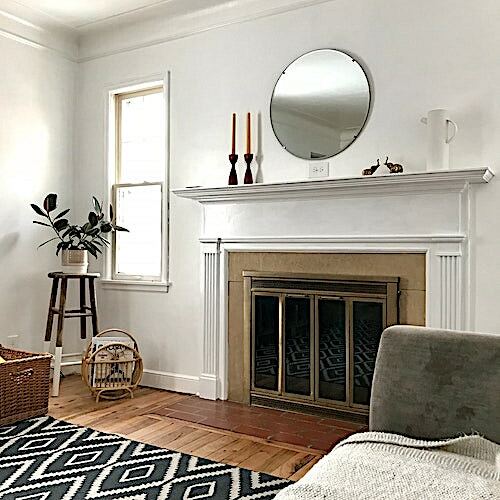 If we take a look at the statistics gathered by the U.S. Census Bureau for homes built with fireplaces, we can get a better idea of what’s happening with fireplace trends. Looking back to 1978, when the number of houses built with fireplaces reached toward the millions, we might wonder how it contrasts with the following few years. Sticking to that last point, in 1979, the U.S. economy was beginning to slip into recession with an energy crisis. 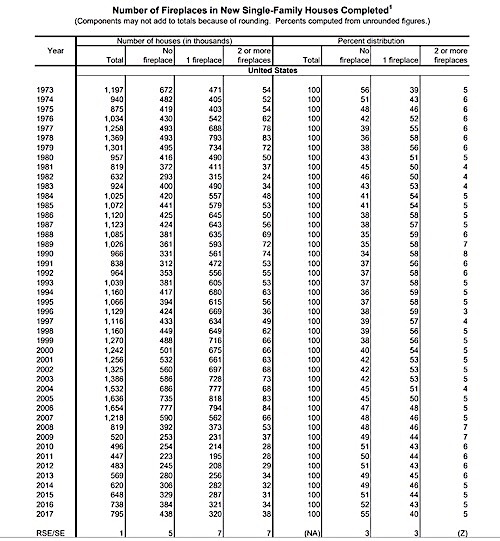 In fact, the lowest point of that recession was in 1982, which correlates to the table, where we see a dip to only 339,000 homes built with fireplaces during that year. After that we see a rise, with the next drop occurring in 1990–1992, though not as drastic. This is likely due to the recession lasting only 8 months following the rise in oil prices with Iraq’s invasion of Kuwait. The prosperity in the housing market that followed remained steady until 2008, when the housing bubble burst and the world economy plummeted into despair. There is still recovery happening from this downfall. This is reflected in the table, where the number of new homes built with at least one fireplace remains only slightly above the lowest point in the 1980s recession. 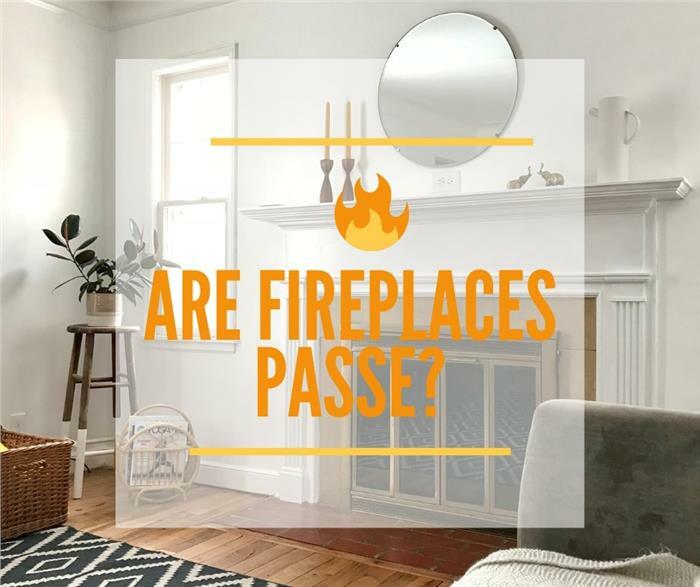 With the numbers as they are, it’s fair to question whether fireplaces will ever reach their former numbers, especially when considering the following. 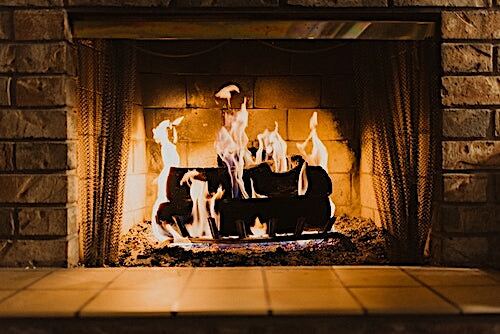 It seems that fewer houses being built since the traumatic 2007 housing bubble are including a fireplace, whereas it used to be one of the most popular features in years past (photo: kelsey roenau on Unsplash). What you’re seeing above is a greater presence of fireplaces in larger homes, with five-bedroom homes being the most likely to have a fireplace. 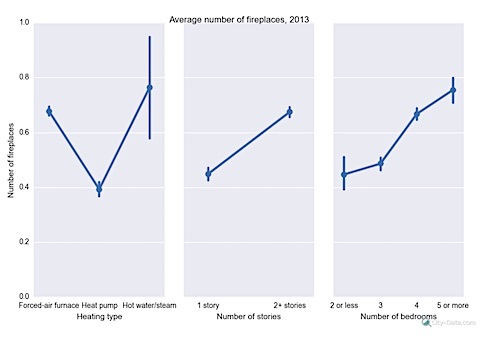 And according to city-data.com, homes with multiple levels and a greater cost per square foot are 20% more likely to have a fireplace than their small home counterparts. So why do fireplaces continue to remain a feature heavily desired by thousands of homeowners? Earlier, nostalgia was mentioned as the reasoning for having a fireplace in a house, whether it be in the bedroom, kitchen, or family room. It’s why Florida home developers offer fireplaces in their designs, with one Florida builder reporting that approximately 20% of their customers want fireplaces, even though they’ll never use them. She’s not alone in this fascination with fire and a fireplace. In fact, according to one study, the warm and cozy feeling we get when we think of sitting next to a fire is primal, and the urge to have a fireplace is evolutionary. Beyond that, are there reasons you absolutely should have a fireplace? Is a Fireplace the Right Choice for Your House Plan? 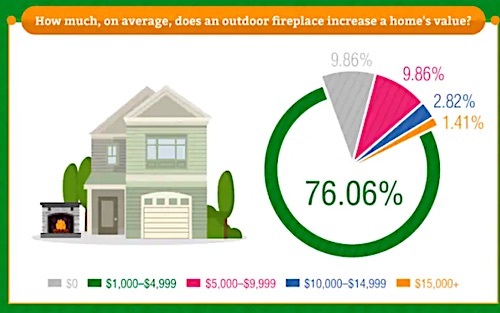 Adds value to your home – One of the most common questions among homeowners considering adding a fireplace to their home or buying a home with an existing fireplace is “does a fireplace add value to your home?” The answer is yes – 12% value according to the National Association of Realtors. Heating – A fireplace is typically a cheaper way of heating a home, especially if it is central to the home. It’s a quick way to warm up the room in which everyone is gathered. Environmentally friendly – Gas fireplaces produce few emissions and reduce your dependence on electricity. Ambiance – Whether the fireplace is outdoors or in your master suite, it provides an uncompromisable warmth. It is a gathering spot for the whole family or a source of spark for romance. Emergencies- In the case of an emergency, a fireplace can provide warmth, as well as a source of light and a place to cook. With all of these considerations, you might be wondering whether you should be looking for an outdoor fire pit or in indoor fireplace. Give your choice, would you prefer an indoor fireplace like the beautiful one in the family room of a 3-bedroom, 2.5-bath country home at top or an outdoor fireplace like the majestic one in the covered rear porch at bottom (Plan #198-1010)? Some, like this homeowner, may choose both! Should You Get an Indoor or Outdoor Fireplace? All of the above still apply regardless of which you choose, but each add something different to a home. Creating outdoor living areas with fireplaces is not as uncommon as you might believe. In fact, fireplace and patio trends vary in this way – with patios incorporating outdoor fireplaces becoming far more popular and common. 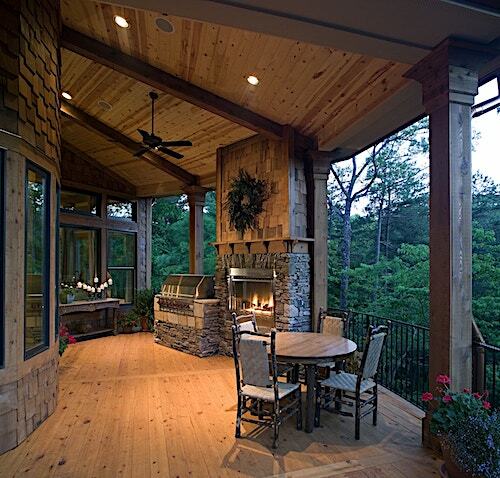 According to Hearth & Home Magazine, 85% of Millennials want an outdoor living space. And while it’s not just millennials who have an outdoor living space on their list – nor a fireplace, for that matter – they’re certainly driving the market in big ways right now. The conclusion that we’ve come to is this: fireplaces aren’t going anywhere. Though the numbers are lower at the moment, the trends show that they will eventually rise to new heights, with outdoor fire pits helping to push those numbers even higher. If you’re interested in a home with a fireplace, The Plan Collection has everything from house plans with outdoor living spaces with fireplaces to living room floor plans with fireplace and mantel. Search styles and personalize your dream home with The Plan Collection.